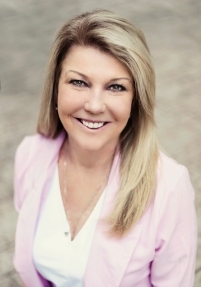 Joyce, a full-time REALTOR®, is a Birmingham native who grew up around the real estate business. Her mother was a realtor and broker for 38 years, her father managed the mortgage department of the former AmSouth Bank and her brother is a builder in Birmingham specializing in high-end homes. With more than 27 years experience as a REALTOR®, Joyce has a proven track record of success in both sales and customer service.